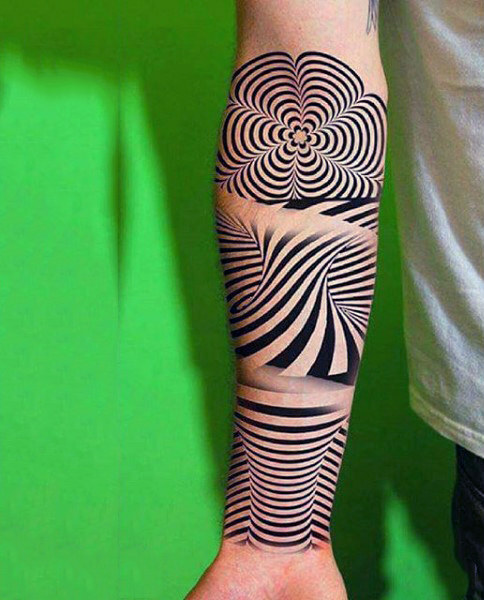 Art in its sense is an enigma. 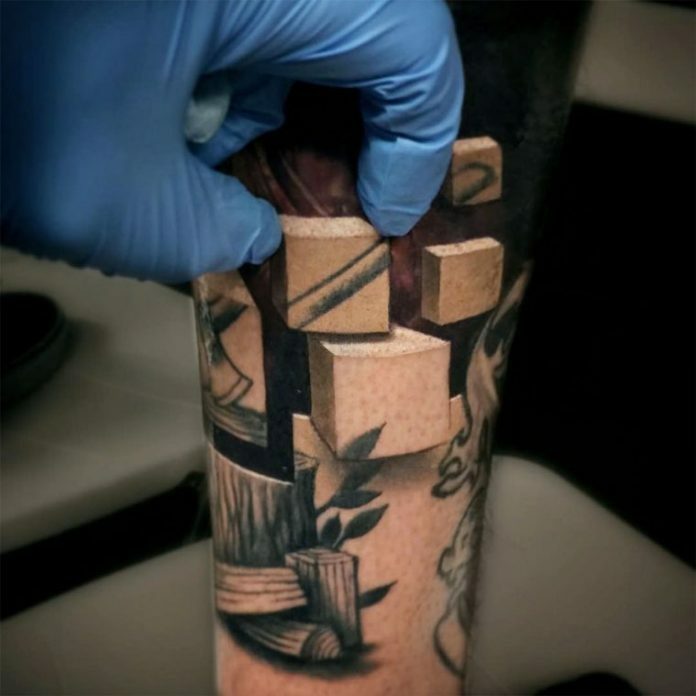 As much as the artist recreates what he sees and feels, there is still a part of it that is left for the public to give their own interpretation. 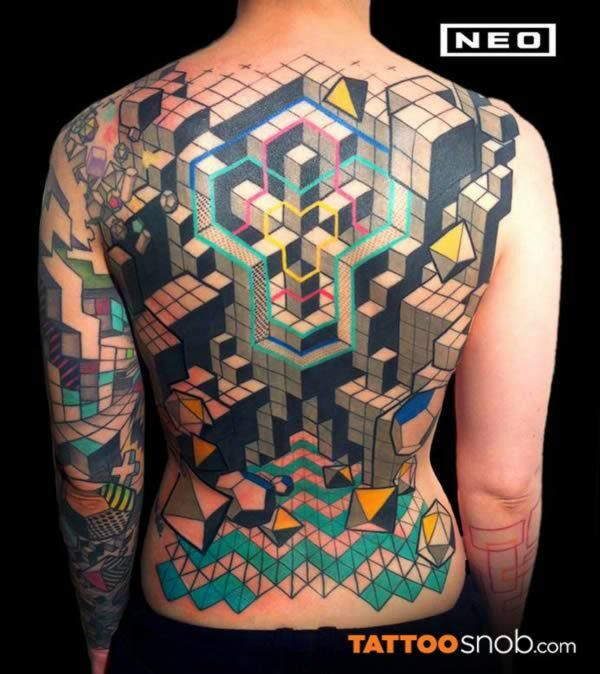 Just like this next showcase of amazing tattoo collection we have for all you guys today. 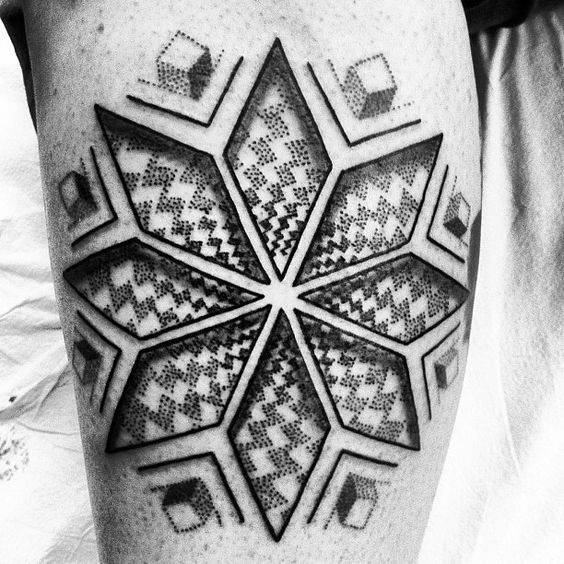 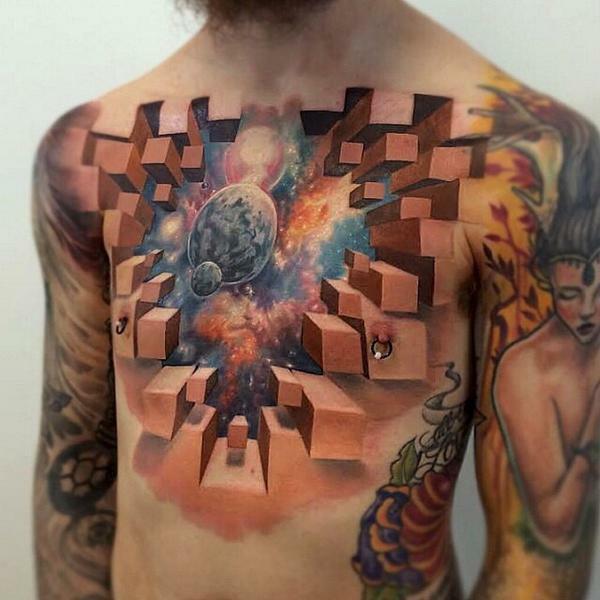 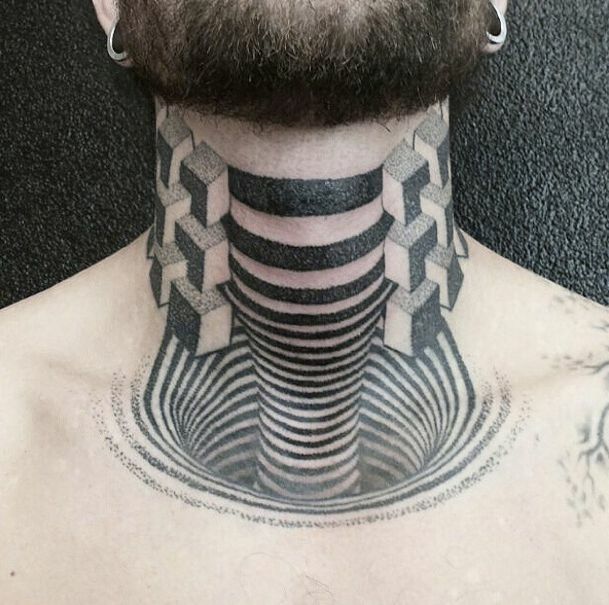 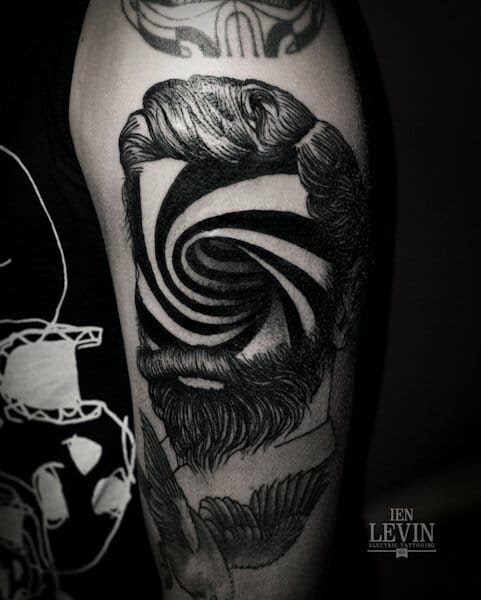 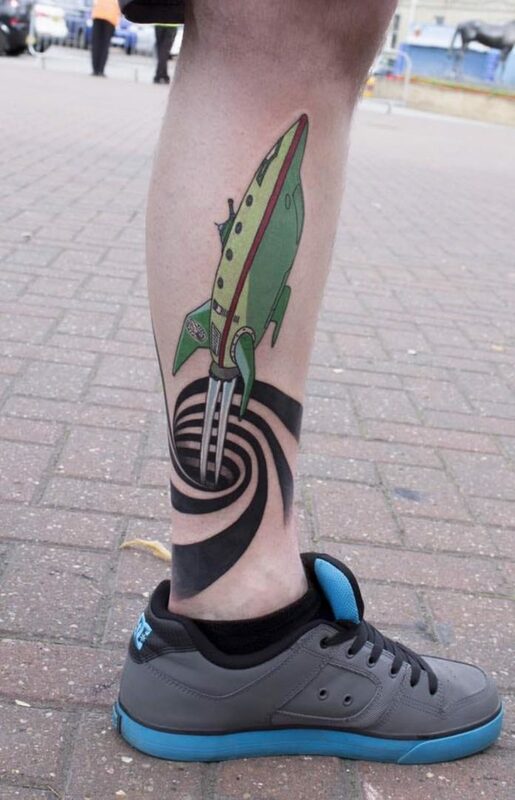 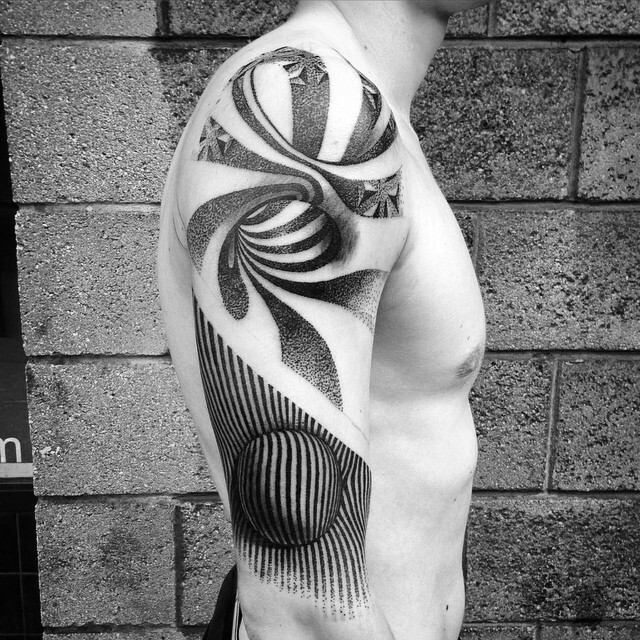 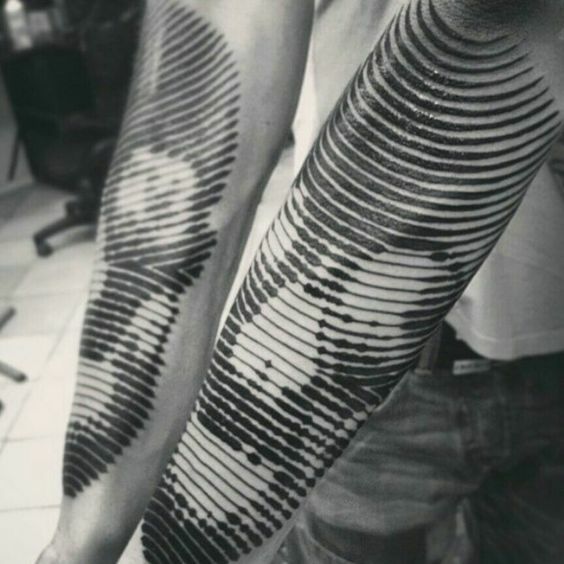 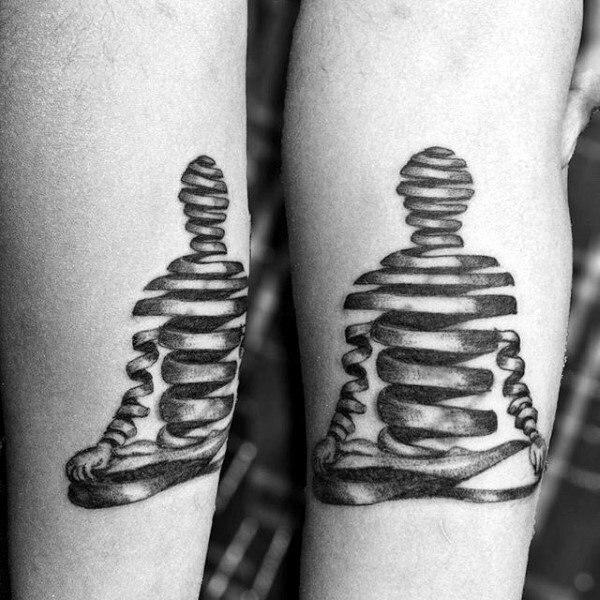 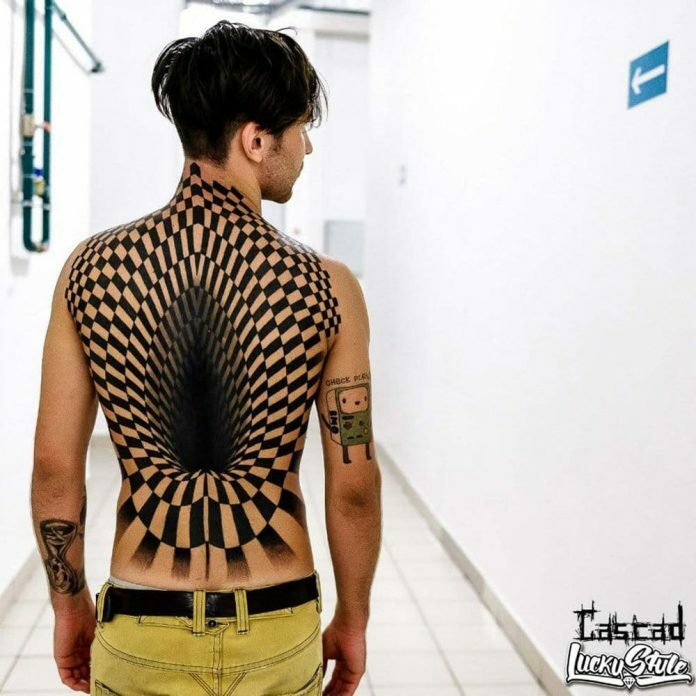 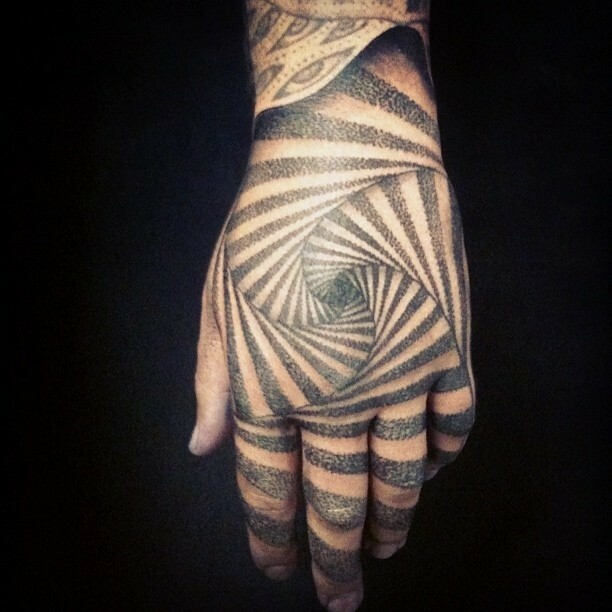 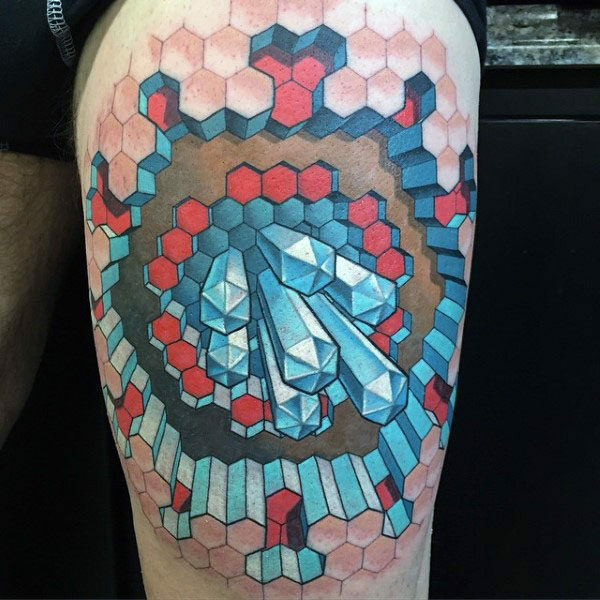 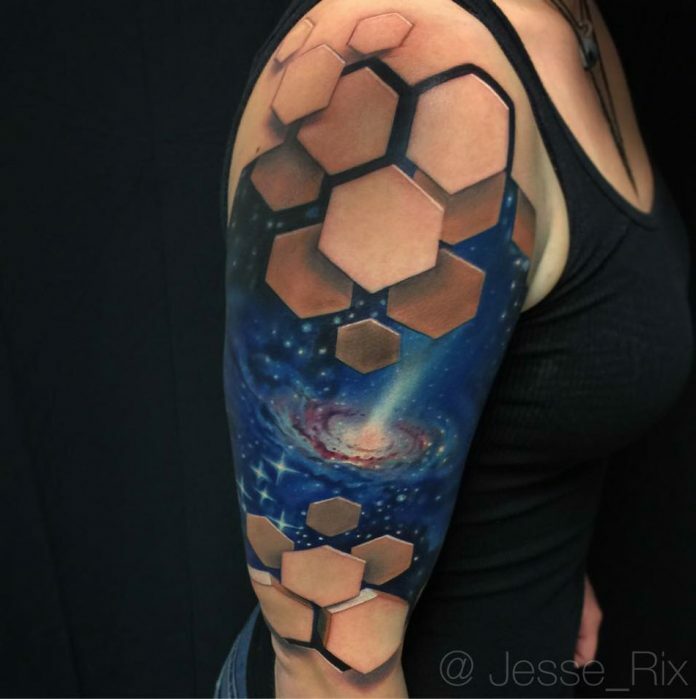 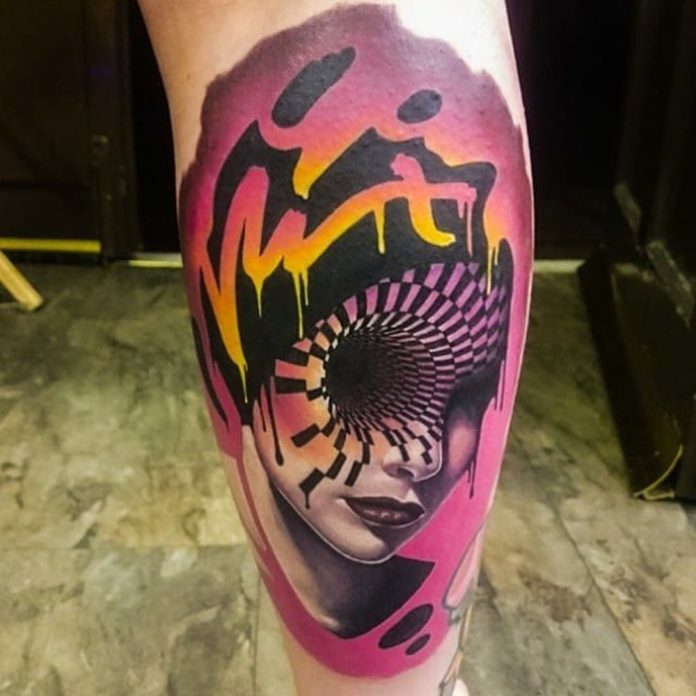 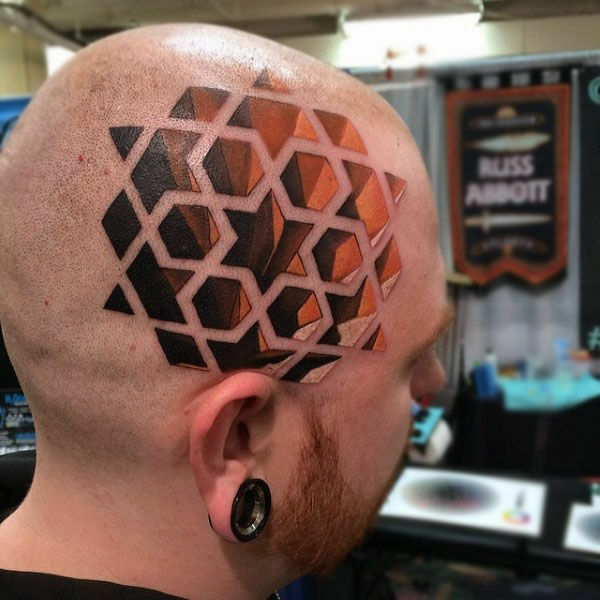 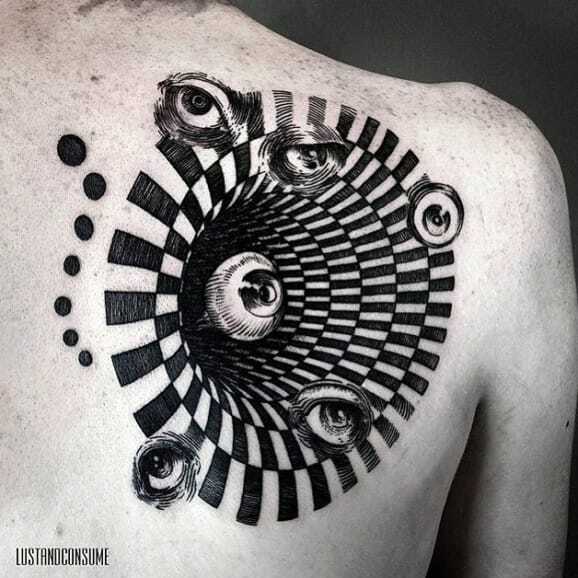 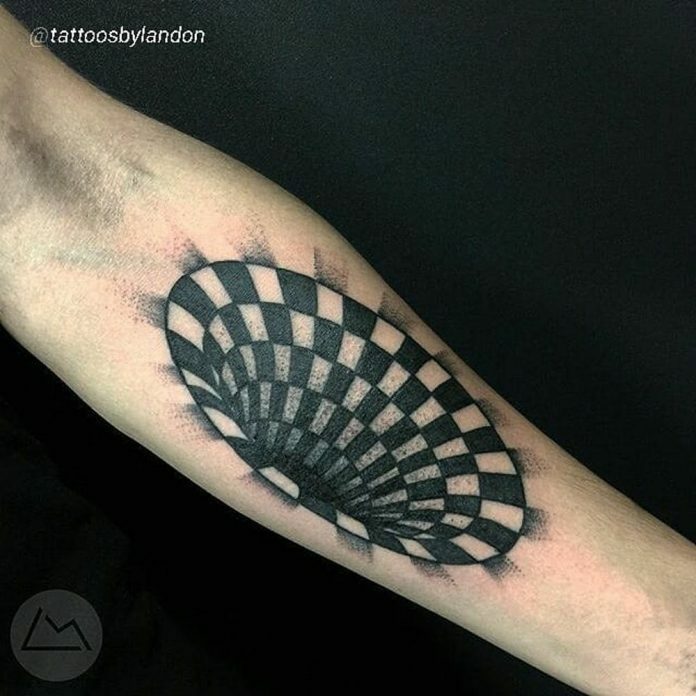 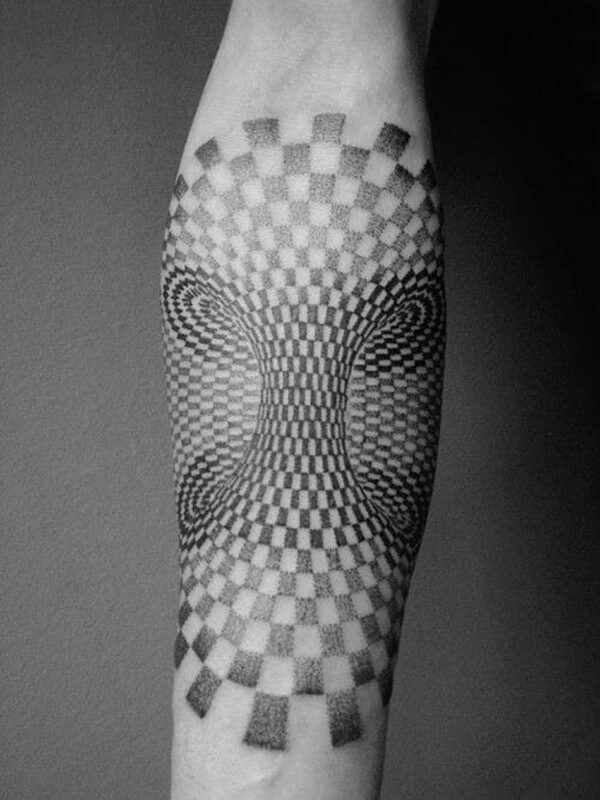 There are a few tattoo masters out there and I hope you have one near you that can pull off an optical illusion design that not only tricks the public’s eyes but also look good as a permanent ink into one’s skin. 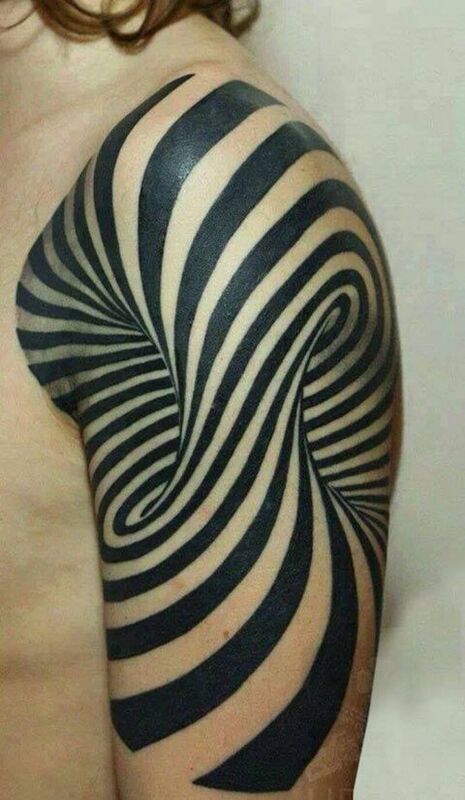 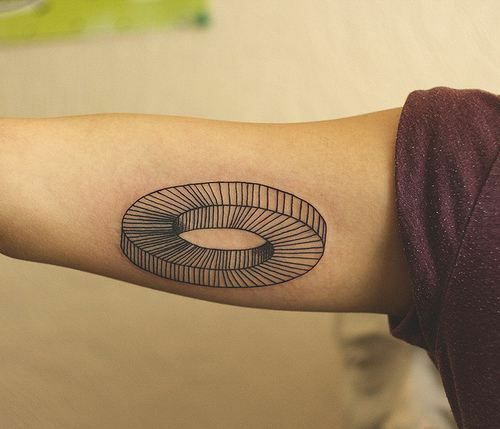 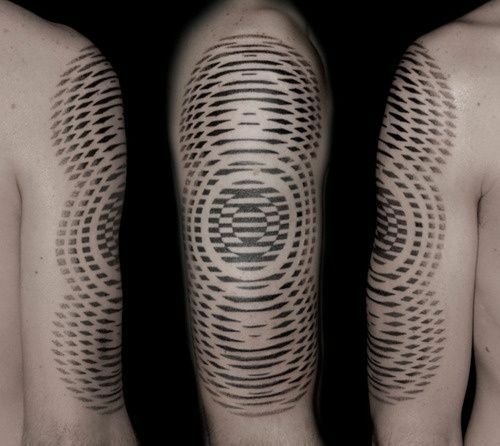 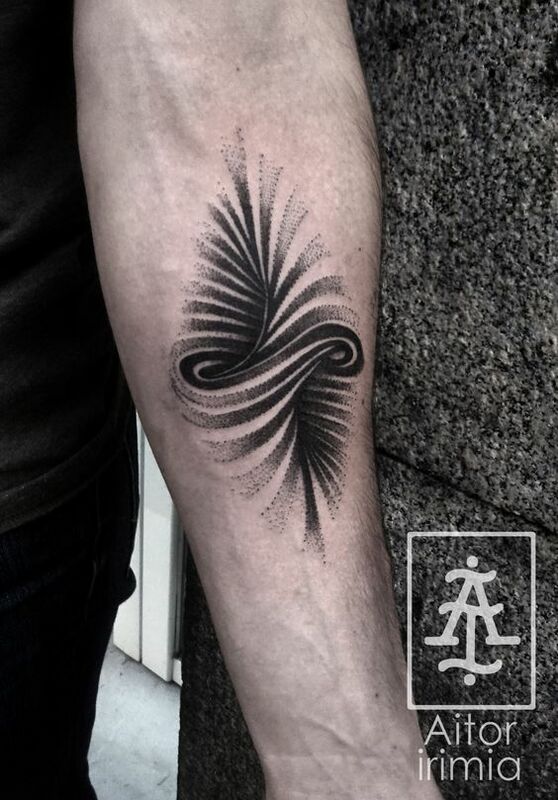 Optical illusion tattoos employ lines and colors that intelligently form something that can’t be define at first but when closely investigated and given enough time, it magically transforms into something new. 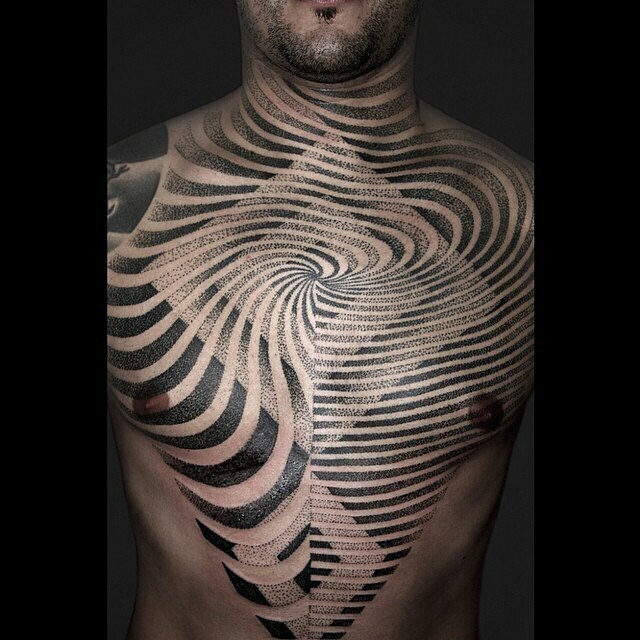 If you look at it, a tattoo junkie having an optical illusion tattoo gets a 2-in-1 service. 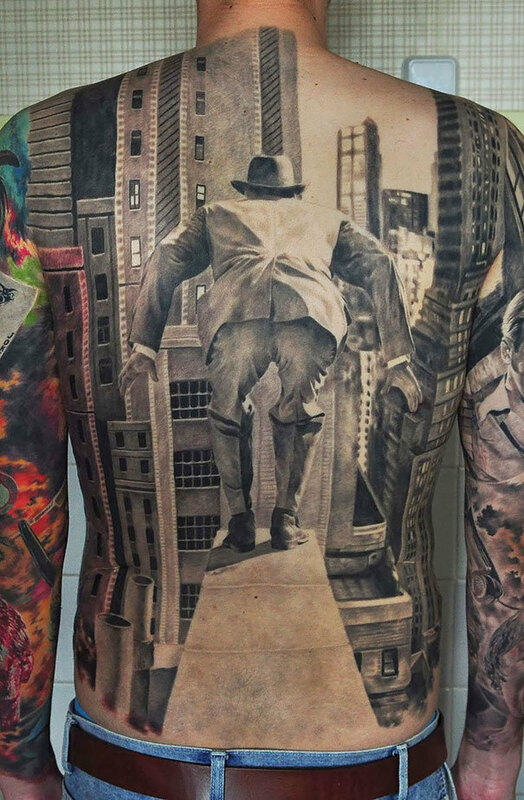 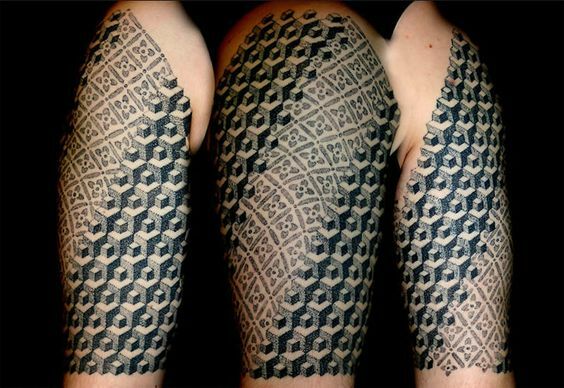 Without further ado, here are some of the hard-to-find samples of these awesome tattoo masterpieces. 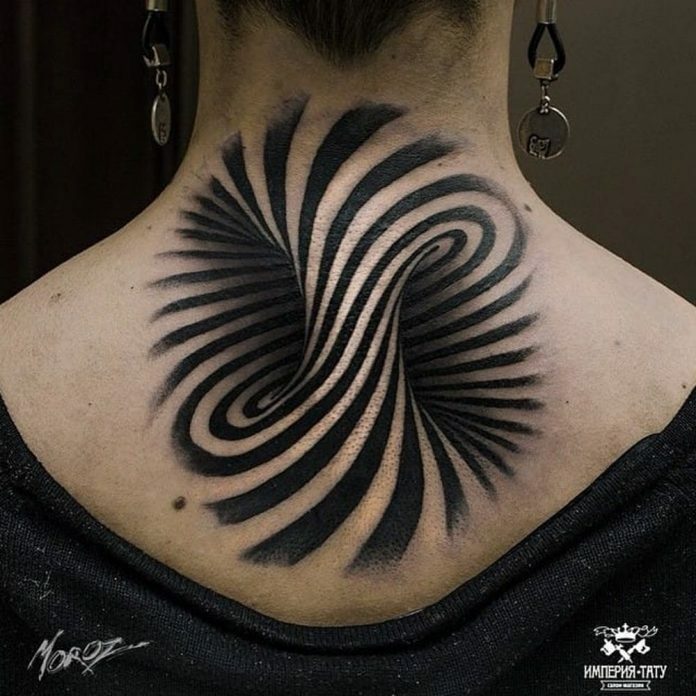 Hope you guys enjoy the samples as much as I had scouring each from the treasure chest of the internet.